In the study involving 77,118 participants aged between 50 to 76 years, researchers found that B vitamins from individual supplement sources increased the risk of lung cancer by up to 40 percent among men. 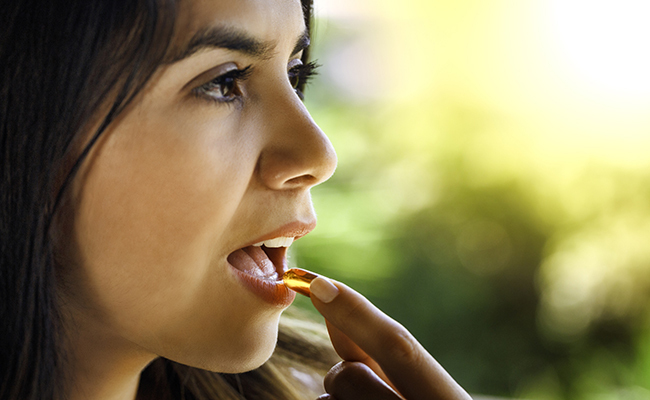 It’s important to note that the use of vitamin B6 and B12 from multivitamins didn’t increase the risk of cancer. And women didn’t have a higher risk of lung cancer after taking vitamin B6, B12 and folate supplements. Correction 2/12/19: An earlier version of this article misreported the results of this vitamin B study. 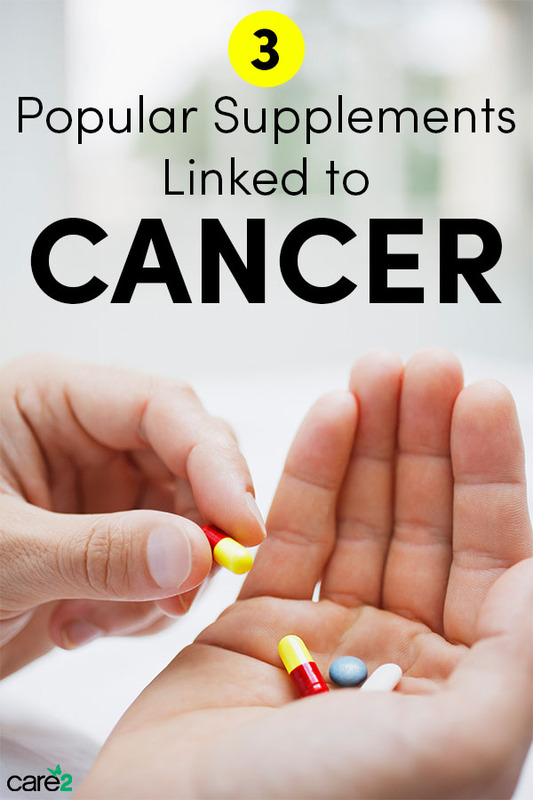 Use of multivitamins was not connected to an increase in lung cancer risk among men. Ok thanks, I tried to get them from my diet, I only take Vitamin E from this group. I will use it on my skin instead. Oh dear. Now they tell me. Do not like swallowing pills anyway. I try to get this stuff from food. Thanks.